Up Front Flat Rate Pricing and Warranty - Empire Electric Inc.
Perhaps one of several concerns of homeowners, business owners, property managers and any other property owners tend to worry about hiring an electrical contractor company is the hidden charges, warranty and pricing. Well, that’s not our thing. We know how hard it is to earn money and we value your hard work. We will never attempt to take your money for granted. Providing upfront flat rate pricing is meant for transparency. You will pay the rate proposed or estimated that was provided to you. This will hold true in about 90% of the transactions. There is a small percentage of situations that could not be effectively estimated upfront this this will be clearly defined and explained. 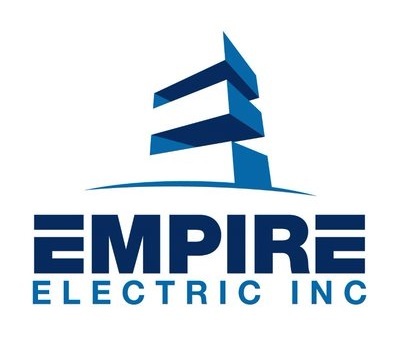 In addition, Empire Electric Inc. offers a 5-year warranty on workmanship to any contracted jobs and the usual 1 year warranty on the parts or materials. But since the latter is subject to manufacturer’s warranties, such warranties might not be applied in all conditions and circumstances. To clarify and verify the warranty, please look at the warranty information. If a construction project that we completed for you has a defect in our workmanship we will gladly correct the defect. This relates to workmanship claims, any defect in material, devices, tangible goods are subject to the individual manufacturers warranty.